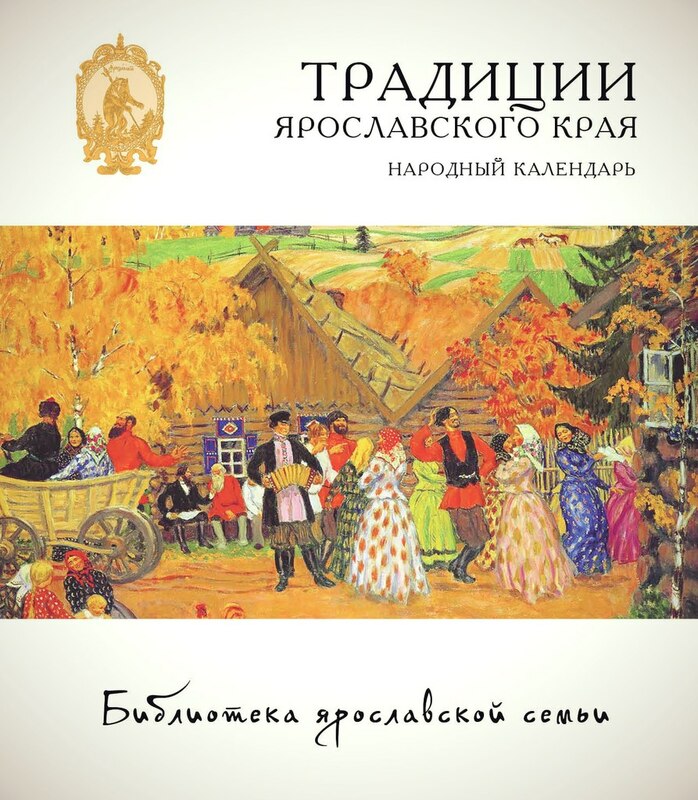 Traditions of the Yaroslavl region. National calendar. A.A.Maslova. Yu.V.Maslov - Rybinsk. Mediarost. 2013 of 00-s.: Il. 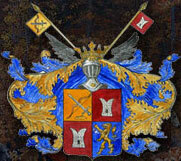 - (Library of Yaroslavl family ISBN 978-5-906070-11-1, ISBN 978-5-906070-14-2 (v.3) Edition.7000 copies. 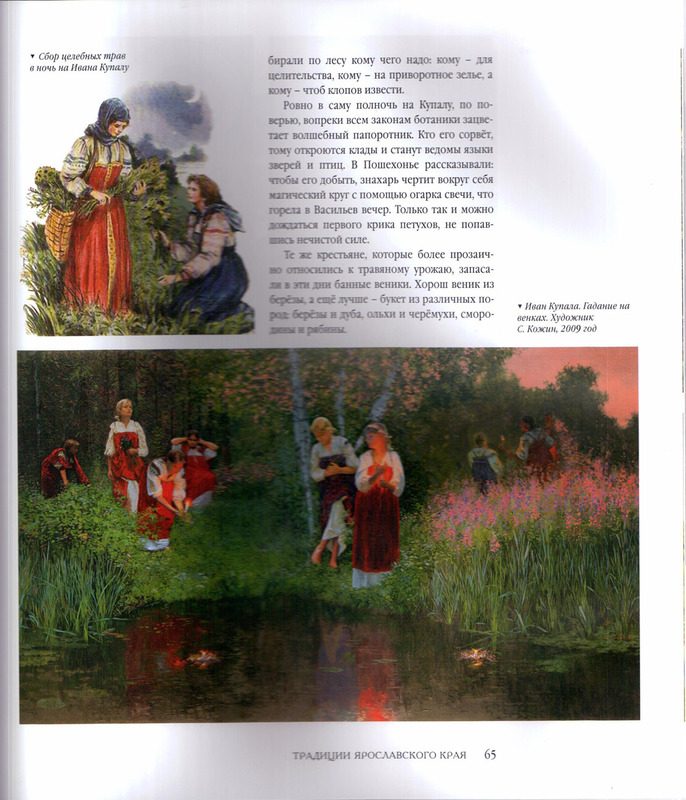 In the book published a picture of the artist Kozhin S.L. Shrovetide. Farewell to Winter. XVII Century. Page 29. 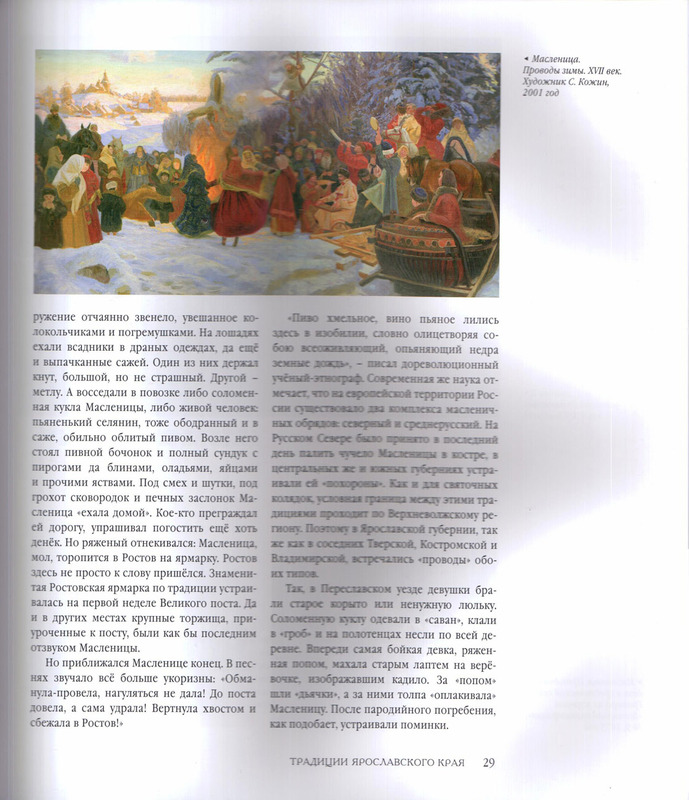 In the book published a picture of the artist Kozhin S.L. Ivan Kupala. Fortunetelling for wreaths. Page 65.